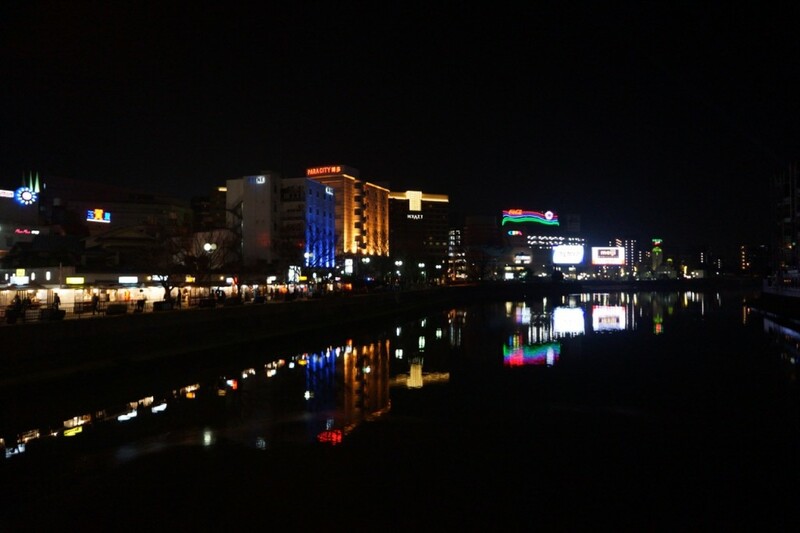 JapanCulture•NYC is currently in Fukuoka, Japan, to work the World Baseball Classic for MLB International. 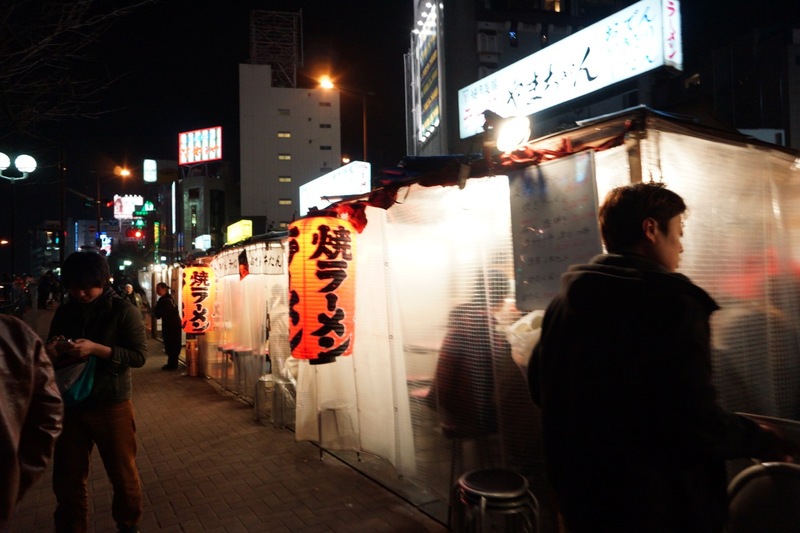 I’ll be a little slow in updating events due to the work schedule and time difference, but I’ll do my best to continue to bring all things Japanese in New York City. 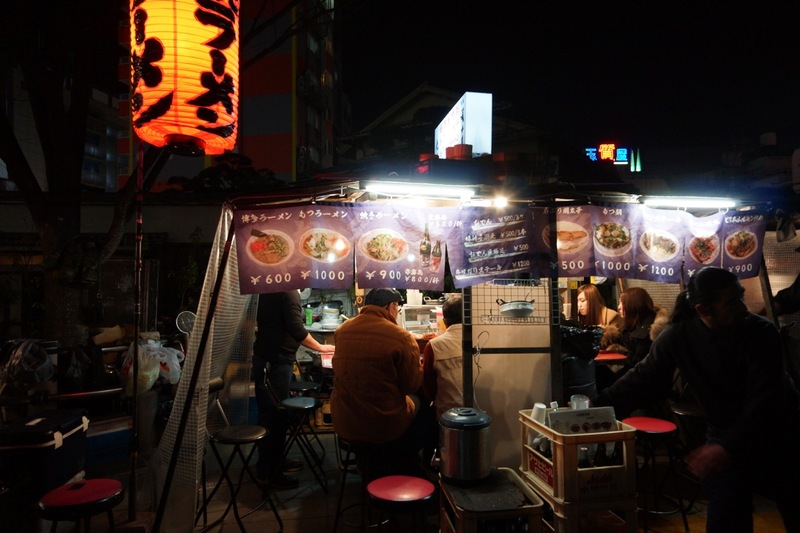 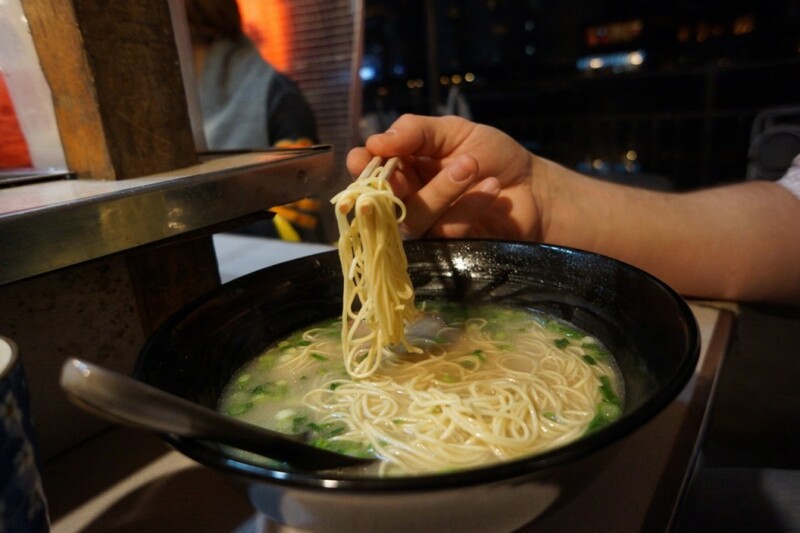 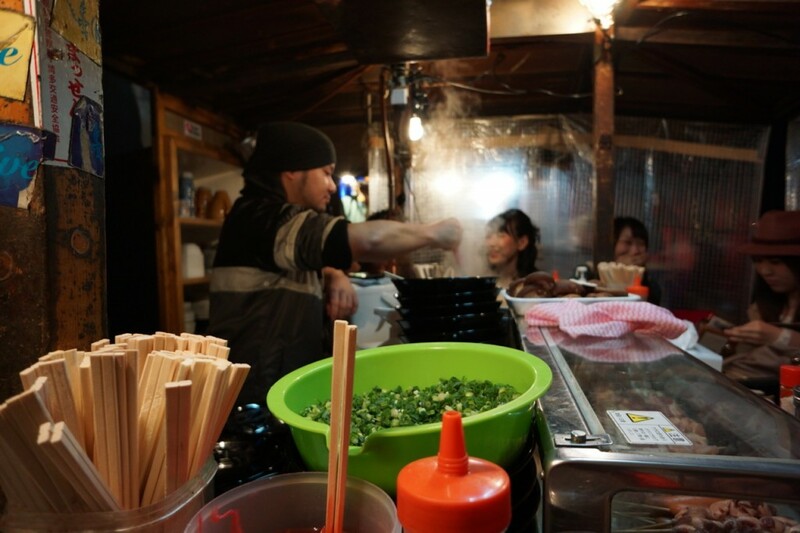 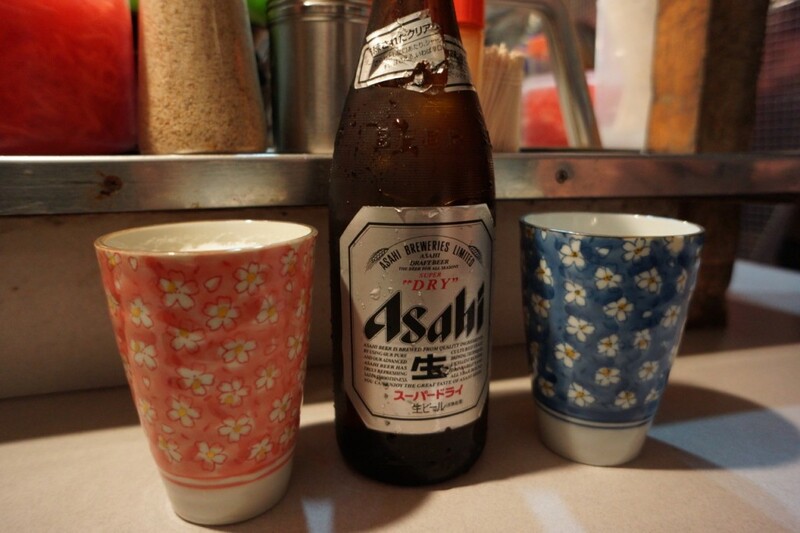 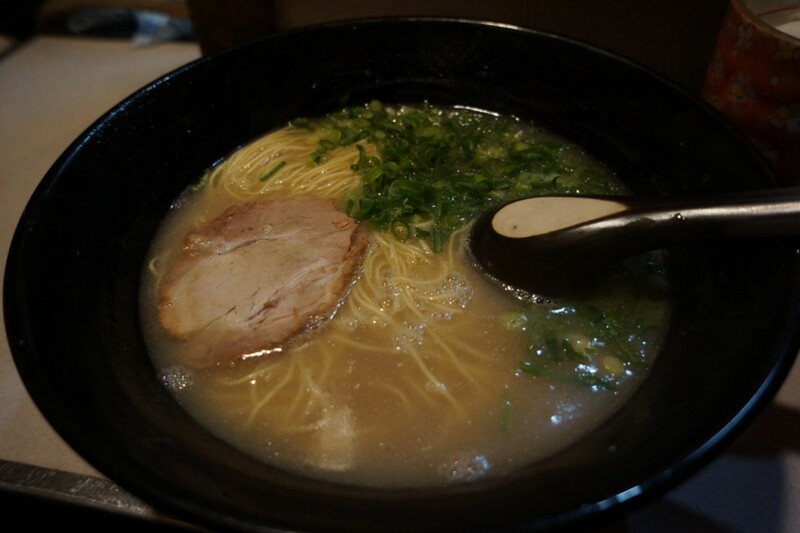 Of course, one of the first things I did in Fukuoka was to enjoy ramen at a yatai.